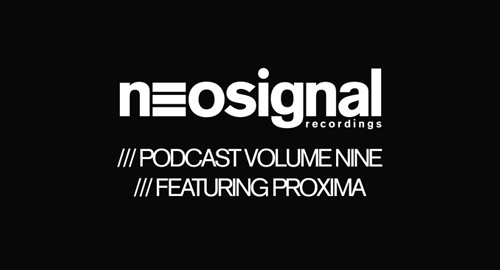 The Neosignal podcast returns a warm welcome to Proxima this April. With his 'Ruff Scuff' EP launching right around the corner on Neodigital we thought it was best he delivered the next instalment in the series. Proxima doesn't hold back either, sit back and enjoy the next 30mins of cutting edge D&B currently hitting the club circuit right now.